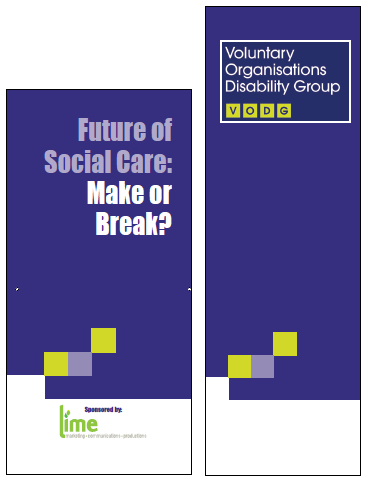 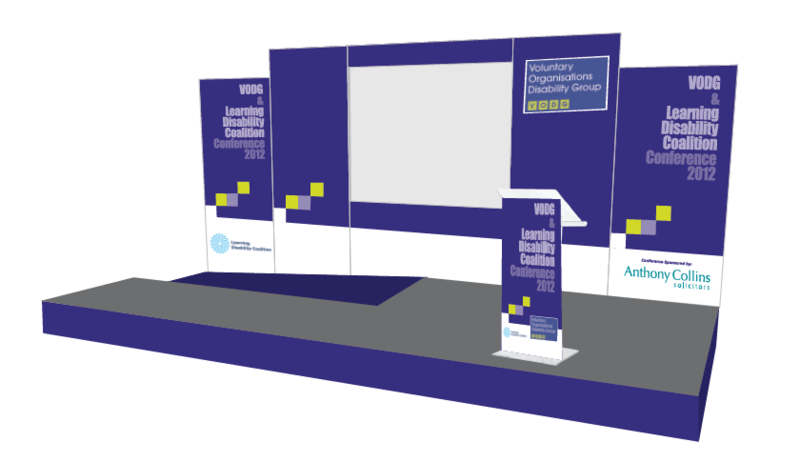 The foremost umbrella group within the disability sector, VODG (Voluntary Organisations Disability Group), approached us to improve the delivery of their annual conference. This is a vital touchpoint for the sector, and VODG wanted their conference to become a thought-provoking space conducive to discussion, consideration, opinion-forming, guidance and sharing. 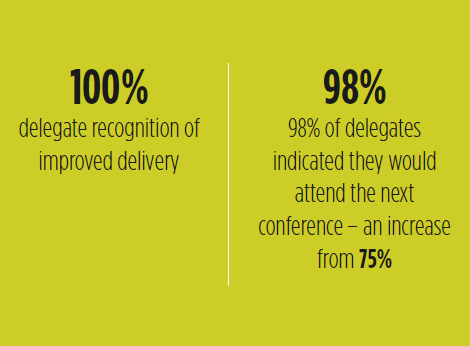 From planning, staging and audio support, to backdrop production and an online booking system, we delivered one of the seminal events in the care sector’s calendar, leaving VODG free to concentrate on what was important –meaningful conversations with, and between, delegates.